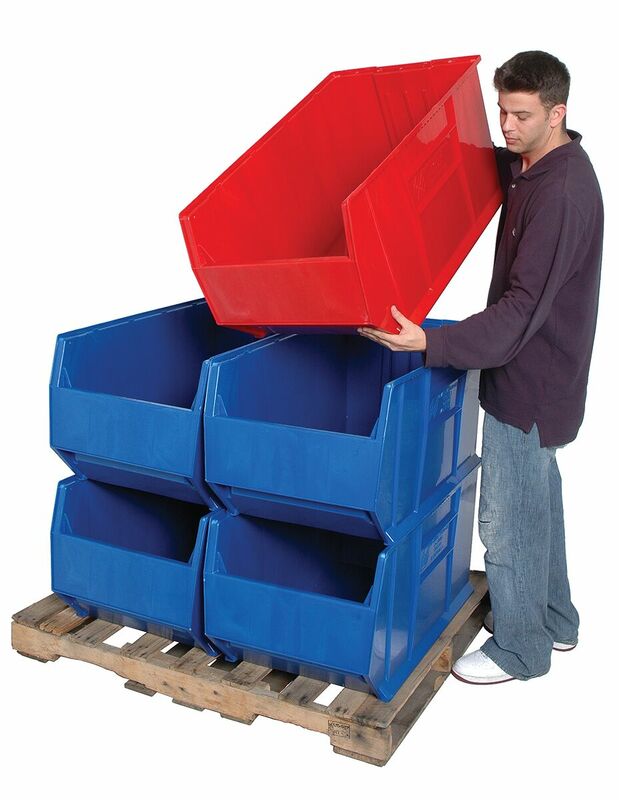 Heavy Duty Plastic Storage bins, Hulk 36 Inch Containers, Hulk 36 Inch Bins, Hulk Plastic Containers, Riverise Paper Co. Extra large stacking stacking container offers a generous 3 feet in length to store larger items. 35-7/8 x 16-1/2 x 17-1/2"
35-7/8 x 19-7/8 x 17-1/2"
35-7/8 x 23-7/8 x 17-1/2"